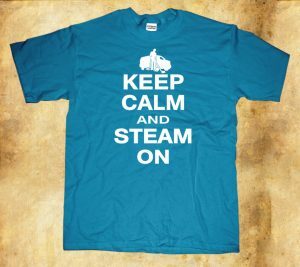 Keep Calm and Steam on is our motto here at Beyer Carpet Cleaning. We will steam clean all those stains, spots, dirt, germs, and bacteria living in your carpet. Carpet cleaning is important to have done every once in while to keep your carpets sanitized and your family healthy. Steam cleaning is no joke! 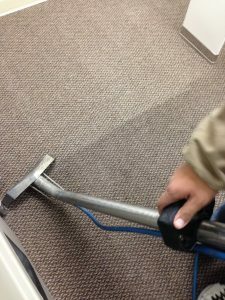 If you want to lessen your chances of getting sick carpet cleaning is what you need. Steam cleaning San Antonio cleanses the home of any allergens that may be in the carpet to help you breath better. If your carpet cleaner in San Antonio is not using steam hotter then 200 degrees then you may not be getting the steam clean you need in your home. Do not allow someone with a portable clean your carpets. Portables can be ineffective and most of the time the companies or people using a portable to clean your carpets are unprofessional and will leave you with more problems. The Beyer family had a couple of guys use a portable in their home before. One guy dumped all his dirty water into their yard and the other guy attached his portable to their sink which messed up their faucet. Since opening up Beyer Carpet Cleaning the Beyer family has vowed not to use portables in peoples homes. They do not want anyone to experience what they did. They want each of their customers to have a professional carpet cleaning at all times. With their steam cleaning methods and solvent solutions Beyer Carpet Cleaning can get out almost any stain in your carpet from drink spills to food stains to dirt we’ve got you covered. So the next time the kids spill a drink or drop their lunch on your clean carpets keep calm and steam on. 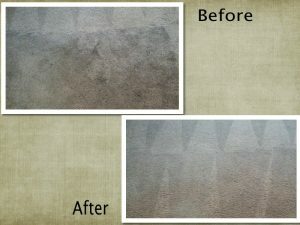 Call Beyer Carpet Cleaning every time and you will get nothing but the best in carpet cleaning San Antonio!